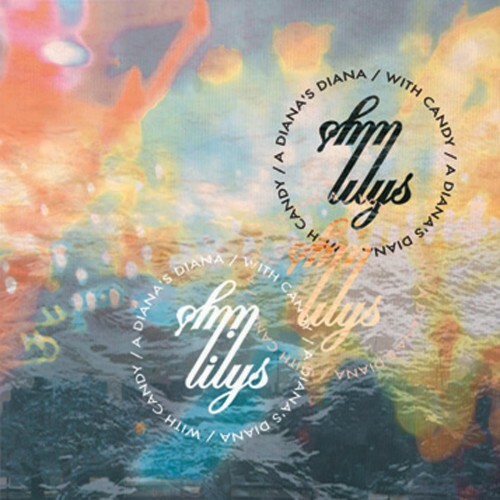 The geographically and stylistically nomadic indie rock band Lilys was the vehicle of singer/songwriter Kurt Heasley, the group's founder and sole constant member. 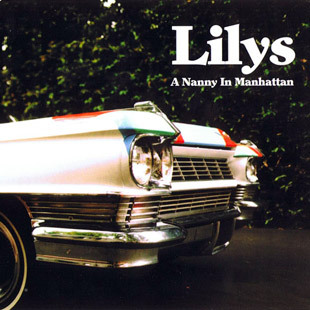 A Philadelphia native, Heasley and Lilys bowed with the 1991 single "February 14," a nod to My Bloody Valentine; while based in Washington, D.C., they recorded their 1992 debut LP, In the Presence of Nothing, an even greater testament to their shoegazing fetish. 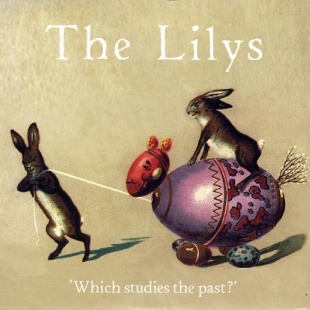 A two-year silence followed as Heasley roamed the East Coast, finally resurfacing with 1994's A Brief History of Amazing Letdowns EP, on which Lilys refashioned themselves as a guitar pop band. The spare, minimalist Eccsame the Photon Band followed in 1995 before the now Boston-based Heasley delivered the next year's Better Can't Make Your Life Better, evidence of a strong British Invasion fixation. 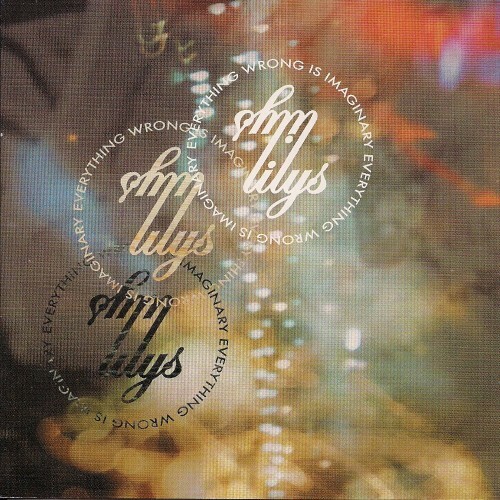 The Services (For the Soon to Be Departed) EP arrived in 1997; two years later, Lilys resurfaced not only with the full-length The 3-Way but also Zero Population Growth, their entry in Darla Records' continuing Bliss Out series. Around this time, Heasley returned to Philadelphia to focus on raising his family. In fall 2002, he began recording his seventh album. 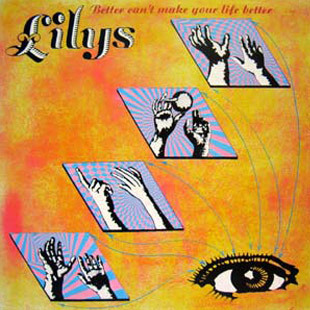 Produced by Mike Mussmano, Precollection highlighted Lilys' brightest, anthemic pop sound yet. It was issued in spring 2003, their first release for Manifesto. Two years later, Heasley joined Mussmano a second time for Everything Wrong Is Imaginary.